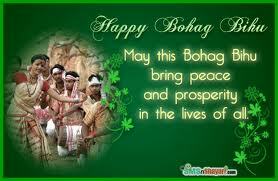 v Assam : Assam New Year (Bihu) starts on 14th or 15th of April. 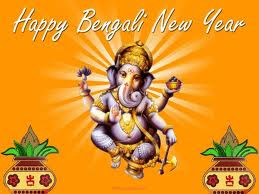 v Bengal : Bengal NewYear (Naba Barsha) starts on 15th April. 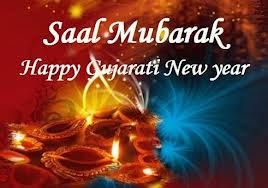 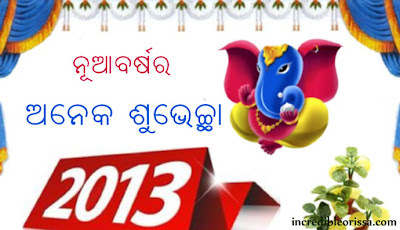 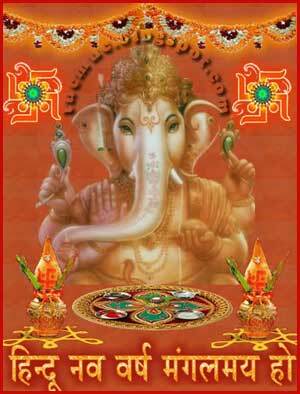 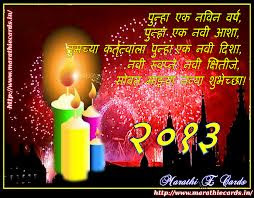 v Gujarat : Gujarat New Year (Bestu Varas) starts on Karthik Shukla Pratipada. 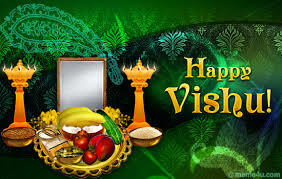 v Kerala : Kerala New Year (Vishu) starts in the month of Medam (on the day when the Sun enters in the constellation Leo). 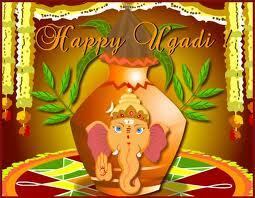 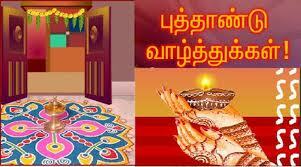 v Karnataka andAndhra Pradesh: Karnataka and Andhra New Year (Ugadi) falls on Chaitra Shuddha Prathipade. 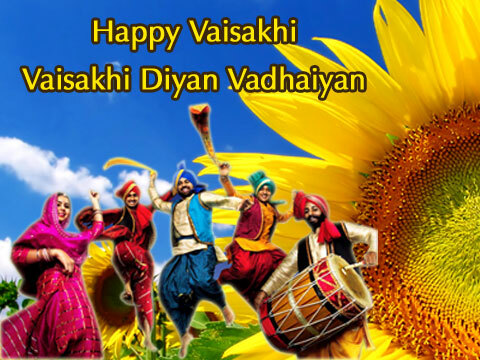 v Punjab : Punjab New Year (Baisakhi) starts on 13th April.